'Voodoo Man' is a catchy Rhythm & Blues number to enjoy on the radio or the dancefloor, which seduces you from the first listening and quickly makes your body move. 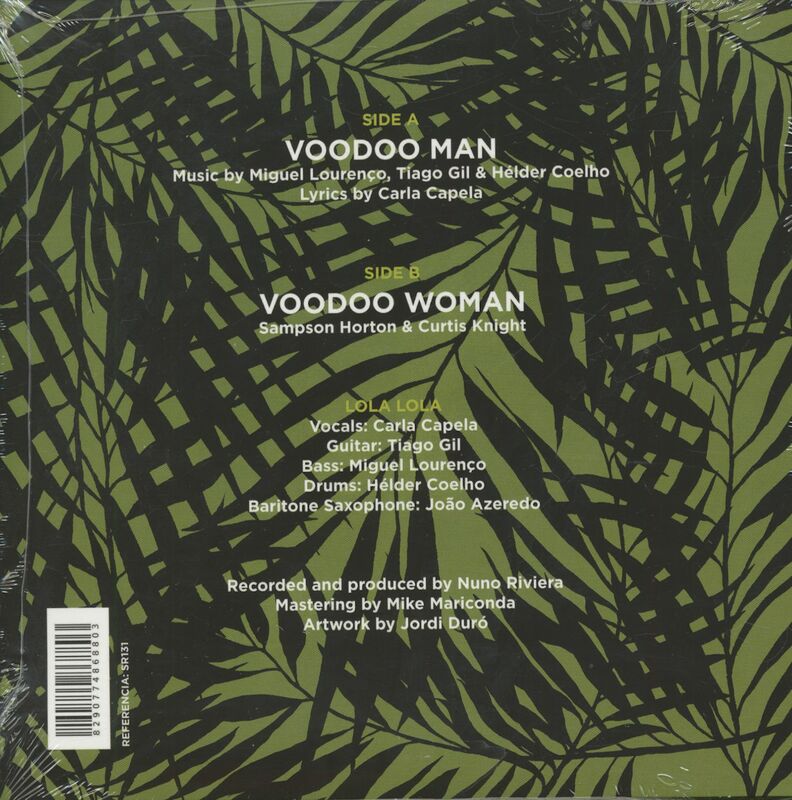 Flipping the record, Lola Lola pay tribute to Curtis Knight, with their take on 'Voodoo Woman', a magnificent and heartfelt prayer by a needy soul, which they convey with the rawness innate to great tunes. Customer evaluation for "Voodoo Man - Voodoo Woman (7inch, 45rpm, PS)"